Axiom delivers an easy to use and cost-effective unified eClinical solution that is focused on small to medium sized pharma, biotech, device and CROs. Axiom’s technology eliminates the labor intensive manual tasks so often required by smaller companies in managing a clinical study or study platform. Too often you do not have centralized access to the critical data in your studies. Fusion delivers it all under a single login. 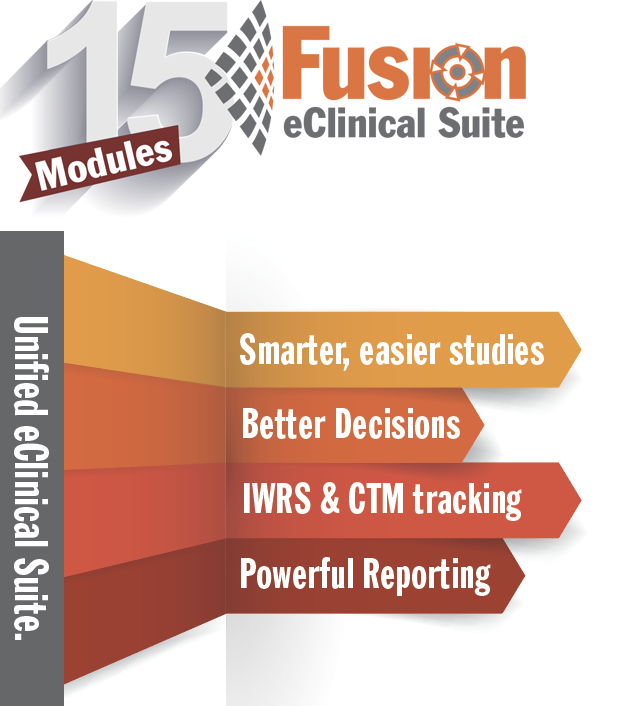 Axiom’s Fusion eClinical Suite is a powerful, intuitive, and cost effective unified eClinical platform for managing clinical studies and registries. Access real-time information access across the global footprint of your study. Eliminate manual processes and common data issues. Powerful, real-time query and data management features. Point of entry checks. Real-time query creation and resolution. Remote data management. Axiom’s IWRS Module means all aspects of IWRS are fully integrated into Fusion. 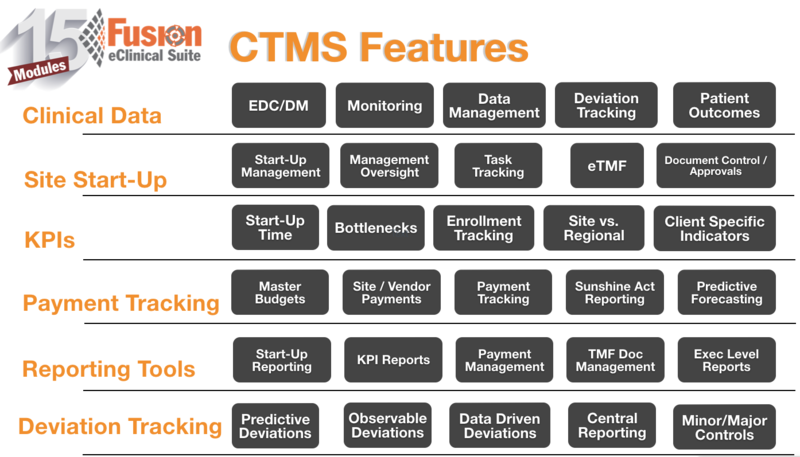 Completion randomization management and reporting controlled via a single platform. Inventory tasks are completely centralized and automated. Integrate your image requirements, and manage all your images through Fusion with full central control. Automatic import of external study data including ECG or imaging files. No reconciliation with external vendors. Any report for a client’s reporting needs can be created, and the data can be viewed any way desired. Standard reports are available for every study, and all reports are easy to customize as well. Exporting is available in a couple different file formats including Excel and PDF. 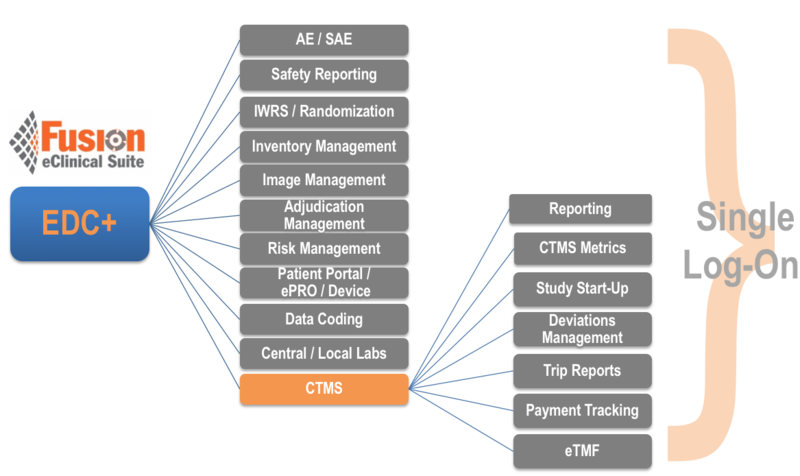 Allows for centralized tracking, management and reporting of all site/study deviations. Eliminates manual reconciling of deviations externally against the data in the EDC system. Fully integrated AE/SAE tracking and reporting for single or multi-country studies/regulatory bodies including email notifications and optional MedWatch/Fax cover pages. 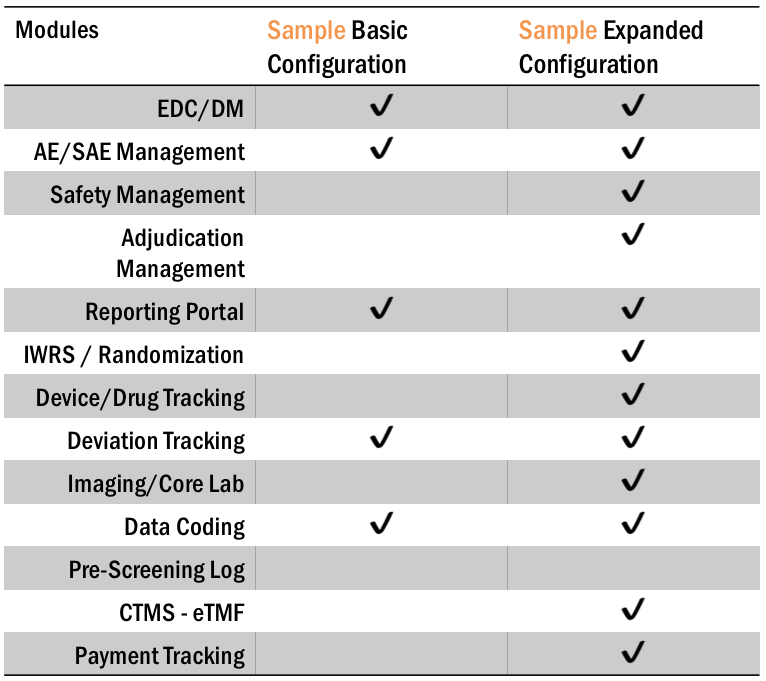 Drug safety adverse event management process includes AE/SAE tracking plus ability to add case narratives, generate reports, track submissions, get notifications. Axiom’s global PV solutions and 24/7 team enable complete management of PV events directly within Fusion. 24/7 reporting. Allows for an Excel file to be uploaded into Fusion, and automatically imports the data into the applicable Fusion areas. Easy access to data trends, and a unified view. Allows for the tracking of bulk or device inventory from supplier to depot to site to subject. Simply track inventory shipped between depots, and inventory returned to depots. Manage adjudication activities within Fusion without any manual processes. Simplify the process and decrease both time and effort. Capture your PRO results using Axiom’s web, IVR or mobile device tools. Review real-time results and ensure subject compliance. Record patient diaries via an easy-to-use, customized portal. Completely integrated with study database. Secure, de-identified patient linked information. Book visits, enter data or upload reports. Update reports and digitally sign-off on completed reports. Allows for Sponsor or CRM review of monitoring reports, approval or update requests, and digital signature of completed reports. With our eTMF Module, users can be set to control permissions on different files and folders within the module. Files can be set to expire at certain days and times which comes in handy in situations such as a licensing running out. And no matter what file types you have, any one of them can be uploaded with ease. Axiom’s dynamic Report Builder allows access to all study data and metadata to build your own reports. Choose from tables, listings, or graphs. Access your entire eCRF with drag and drop tools to create desired reports. No programming required. Simple to complex randomization, fully integrated and linked to inventory. Web or mobile based. Provides global awareness of inventory activities, balances, and issues as well as notifications of key events including inventory levels, shipments, requests and pending activities. 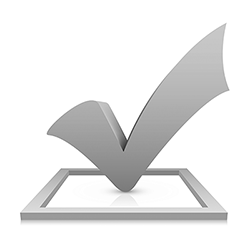 Allow for review, approval and tracking of all waivers for study subjects. Integrated into Fusion and available at no-charge. Access your clinical data on-demand via a web-based portal. User selectable file export formats. Choose to export all study data, or a sub-set of data.